Posted January 28, 2019 by Shelley Gist & filed under Featured News. 2019 Moxie Scholars will complete a spring course on Women of Color in Contemporary U.S. Social Movements (WGST 368) taught by Meli Kimathi. During the summer, they will participate in eight-week internships at local nonprofit and public service organizations that do gender equity work. Read more about The Moxie Project at womenscenter.unc.edu/programs/the-moxie-project! 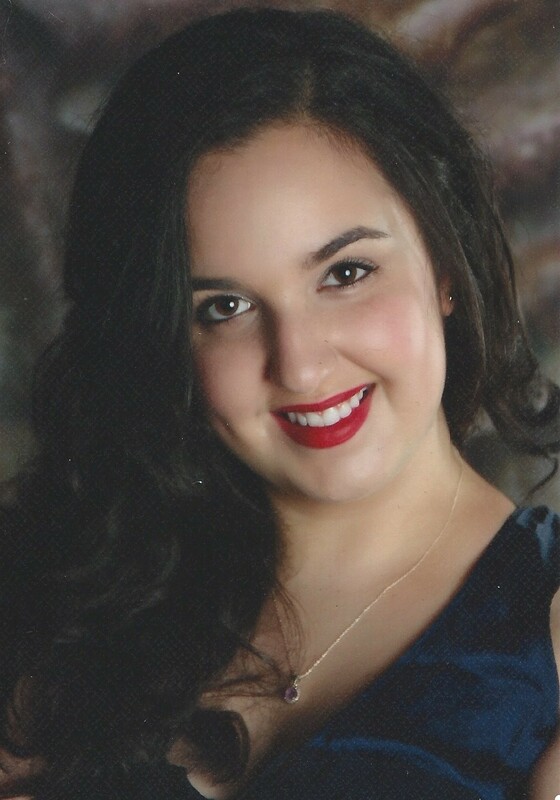 Aida Al-Akhdar is a sophomore, pursuing majors in English and Political Science with a minor in German Studies. Even though she was born in Danbury, Connecticut, she was raised and spent her most formative years in Basel, Switzerland. Her passions are in human rights. More specifically, she hopes to improve immigrant rights and foster social programs to bridge socio-economic gaps. Ann Marie Ingram is from Statesville, NC. 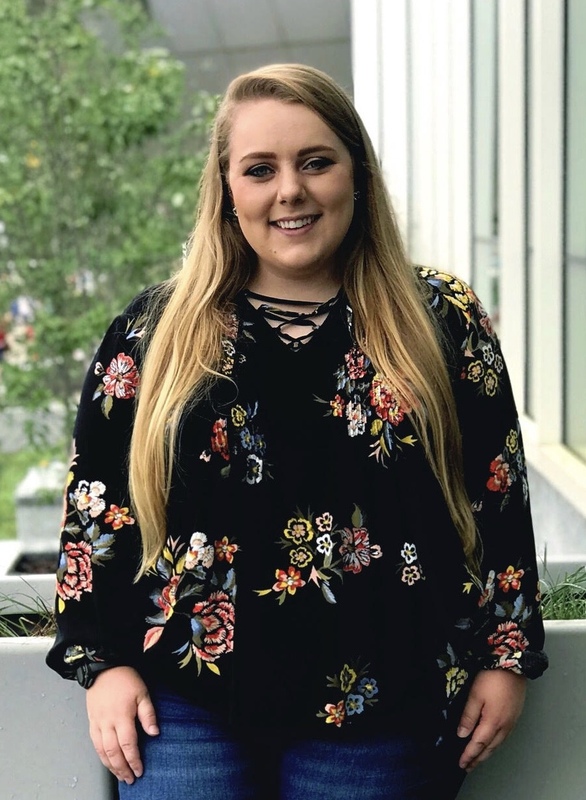 She is a junior working on a double major in Political Science and Public Policy, as well as a minor in Women’s and Gender Studies. She is particularly interested in gender equity in legislative and other government spaces. She finds the underrepresentation of women, and especially women of color, in government to be an issue that cannot be ignored. When she graduates, she hopes to work on getting more women elected to public office. Grace Langley, from Elm City, NC, is a senior majoring in Psychology and Sociology with a minor in Women’s and Gender Studies. She is the current Resident Advisor for the Women Engaged in Learning and Leadership (WELL) residential learning program. Additionally, she is the Advocacy Co-Chair of Carolina Advocates for Gender Equity (CAGE) and the Interim Program Coordinator for Feminism For All. Her primary areas of interest regarding gender equity are trans rights and gender-based violence. Post-graduation, she plans on attending law school and entering into the United States Air Force Judge Advocate General’s Corps. Brie McGhee was born and raised in Columbus, OH and moved to Rolesville, NC during high school. 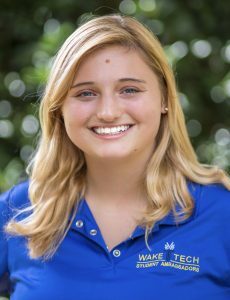 She graduated from Wake Tech Community College in 2017 before transferring to UNC, where she is a junior majoring in Psychology and Public Policy. She cares deeply about global, accessible education for women and is passionate about advancing women in the public spheres of business, government, and other positions of leadership. 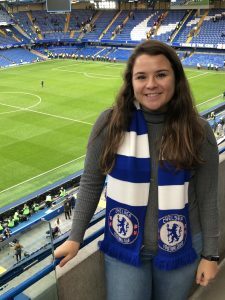 Kate Shurtleff is a junior double majoring in Communication Studies (with a concentration in Interpersonal and Organizational Communication) and Women’s and Gender Studies. 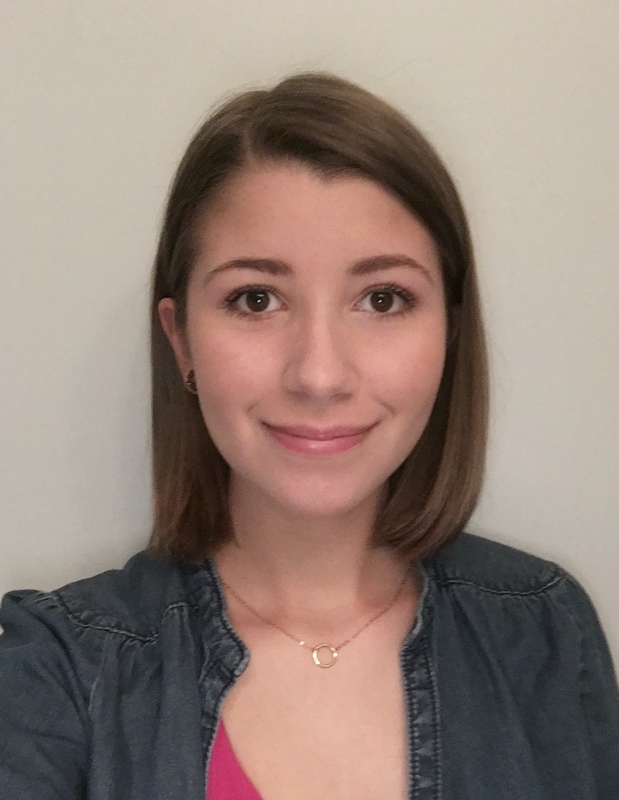 She is minoring in Social and Economic Justice. Her primary interest lies in how systems, both social and institutional, work to reinforce the structure of oppression with the hope of reversing these effects. She plans to go to law school and use her legal career and experience in her activism. Vaishnavi Siripurapu is a first-year double majoring in Biology (BS) and Women’s and Gender Studies with a minor in Medical Anthropology. She is originally from Mooresville, NC. 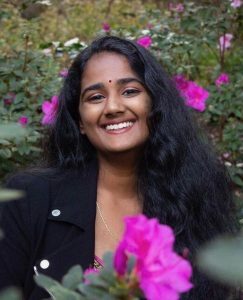 Vaishnavi is particularly interested in reproductive health, reproductive justice, and sexual education. She has previously created a gynecology education seminar and conducted published research on sexual education policies and their impacts on teenage sexual health in North Carolina. Vaishnavi aspires to be a gynecologist in the future and provide culturally competent care to people with female reproductive systems.